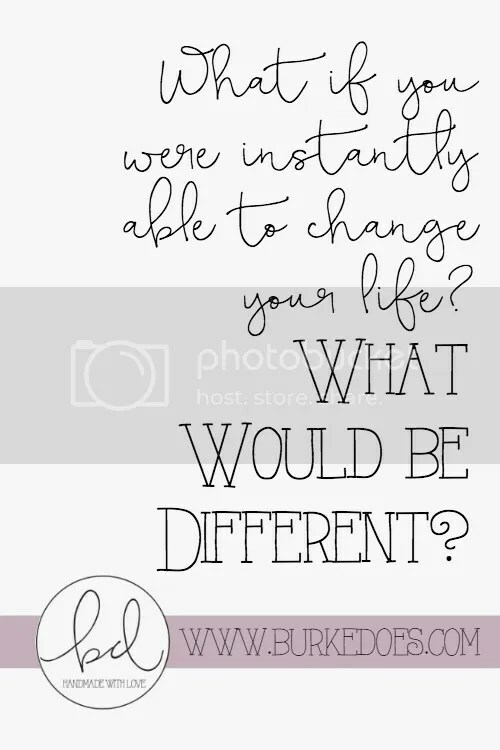 If you were able to instantly change your life, what would be different? I take pleasure in the process. I like learning. Sometimes, the only way to learn is by doing. This is the process I am talking about. Asking my life to instantly change gets rid of part of this process. If I want a problem to be fixed, I’ve already identified it, perhaps without developing a plan for it. If I ask for a specific solution, I’m asking for just a help with implementation. If I’m vague, I might not even have fully identified the problem itself yet. Problem-solving, though, like learning is a process that has many parts. And I enjoy the process. Thus, it’s hard for me to say I want my life to change instantly. But I know that I’d want my debt to go away. I feel comfortable with this because I’ve passed the phase of enjoying the process. I discovered the sources of my debt. I compiled the comprehensive list. I recognized just how deep in doo-doo I was. I recognized that I was in over my head and my limited experience managing a budget. I invested in Learnvest, where I got a financial planner who built a plan specific to my needs. With Stanley’s guidance and support, I will be maximizing my company’s 401K match while working diligently to manage the finances of a long-distance relationship while paying down debt as aggressively as I can! I have been working hard to repay my debt. There’s a widget on my sidebar that can help you see the progress I made! Does it not look like much? By the end of February, I had 6% of my debt paid off. I hope to have 10% paid off by the end of March! My goal is to be credit card debt-free by the end of 2016! But I’m going to be implementing my solution for a long time. So if I could instantly change by life, I’d wake up tomorrow and be debt-free! « What do you never want to forget about your life right now?